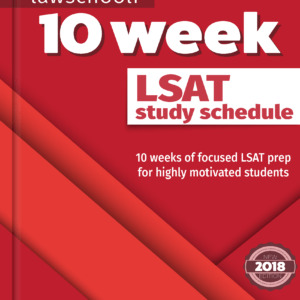 Here are complete explanations from Preptest 9 in the 10 Actual Official LSAT Preptests compilation. Below are separate video explanations below for Game 1, Game 2, Game 3 and Game 4. Try the problems on your own, then compare set-ups and strategy with my work. I also cover a lot of general games advice throughout. Enjoy! Also, if there is a particular game you want to see explained, we are taking requests. Let us know in the comments below and we’ll have an explanation up soon! 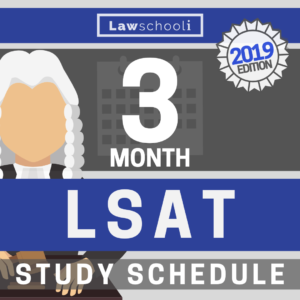 Game 3 here is a pattern game, so not really applicable to modern LSAT takers (there hasn’t been a pattern game on the LSAT for the last decade at least), but it’s still good mental practice. 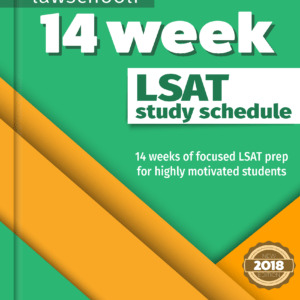 Why Do LSAT Prep Courses Cost So Much?